AVAMAA is a unique symposium for art and ideas hosted every summer by MoKS, an artist run organization and residency center in the rural village of Mooste Estonia. AVAMAA encourages creative interventions in the local context and the exchange of ideas through the platform of a living workshop. AVAMAA roughly translates as 'open land'. 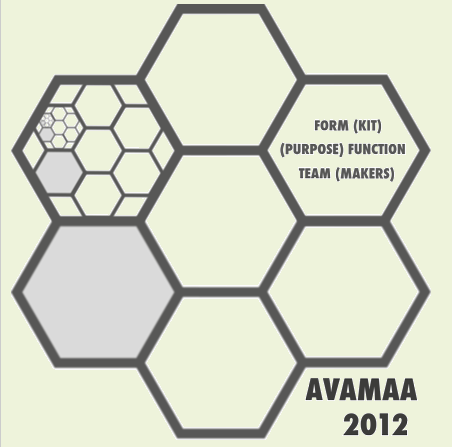 The central idea for AVAMAA 2012 is to create a temporary "village" or camp we call Moksville, out of affordable recyclable and locally sourced materials.